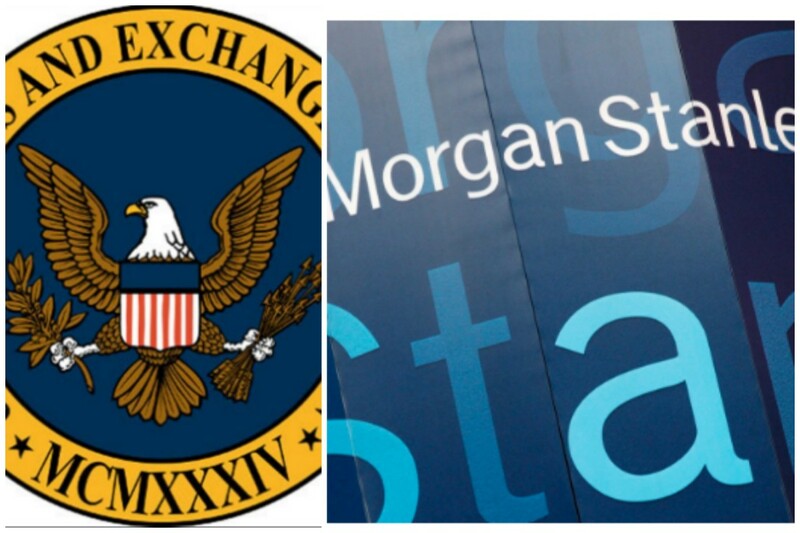 Morgan Stanley has agreed to pay a $1 million fine to settle U.S. Securities and Exchange Commission civil charges that security lapses at the Wall Street bank enabled a former financial adviser to tap into its computers and take client data home, the regulator said on Wednesday. The settlement resolves allegations related to Galen Marsh&apos;s unauthorized transfers from 2011 to 2014 of data from about 730,000 accounts to his home computer in New Jersey, some of which was hacked by third parties and offered for sale online. Hey, Morgan Stanley is having a rough go lately. Where is it written that some people can&apos;t go above and beyond? 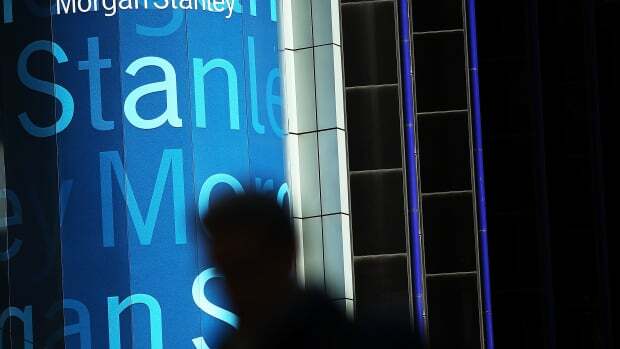 According to the SEC, Morgan Stanley violated a federal regulation known as the Safeguards Rule by failing to properly protect customer data, allowing Marsh to access names, addresses, phone numbers, and account holdings and balances. Galen Marsh is feeling pretty, pretty, pretty good. So, uh...can we consider this one water under the bridge?